For this new financial year at Specialist Services, we have prepared a new set of Quality, Health, Safety and Environment Objectives, related also to our Vision and Mission statements. This year in particular, we are focusing much more on the issue of sustainability and the positive impact we can have on the environment, if we use sustainable, resource efficient materials and designs. 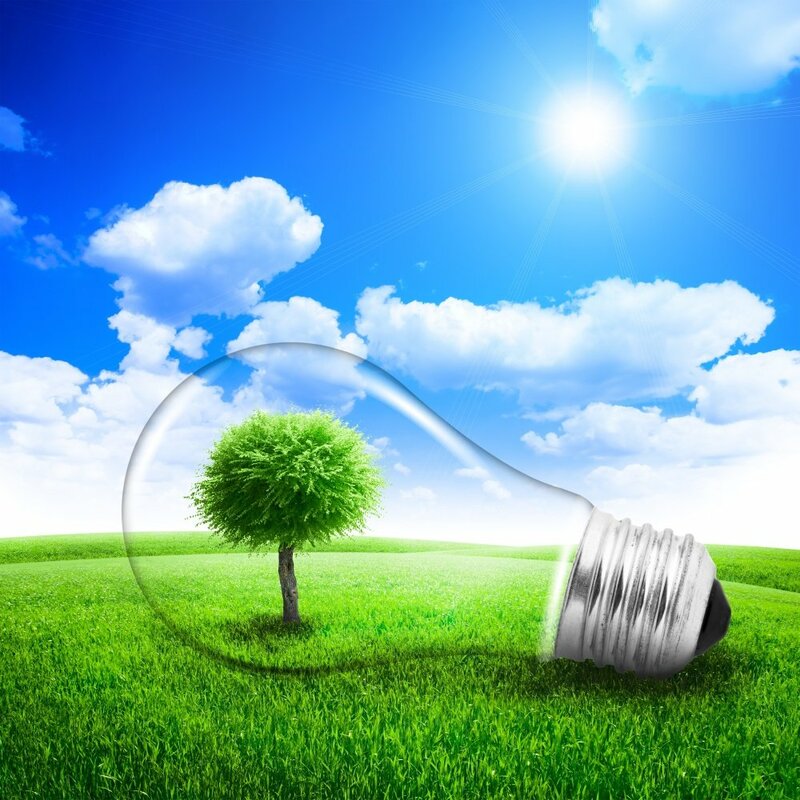 In fact, environmental protection is a fundamental business endeavour at Specialist Services Group. We make every effort to nurture the environment, preserve natural resources and minimise the impact of our products, activities and services on the environment. We also constantly communicate about the importance of environmental protection to our people, business partners and other stakeholders. We are committed to manage waste effectively, prevent pollution, use environmentally friendly material and apply our technical abilities for the reduction of our environmental footprint, particularly in the design and engineering of our products. In line with this, we have refined how we measure the reduction in consumable items, such as electricity, paper and plastic, to benchmark it against how busy we are as an organisation. We have also introduced several new objectives to focus on reducing the generation of waste and our carbon footprint, and stated our intent to do more through additional green initiatives. Furthermore, this year, we have introduced a new objective about ‘health and happiness’ in support of our people as part of our Group Vision 2020. We look forward to achieving these new goals through raising awareness, enthusiasm and efforts from all our people. Take a look at our Group Vision, Mission and QHSE Objectives.